How would you expect to solve an issue with your website? How would you do this if you do not understand web-hosting enough to navigate the changes you need. This article is to help you in Choosing the Right Web-hosting for your business. It seems that, 2014 is a year where many people are learning how to build their own websites. I’m one of them. There are so many hosting companies available for those who do not understand technical online jargon. Read the following article and I think I’m going to help you decide which web hosting service you will choose, that is right for you, or your business, or your blog. Whatever your pleasure. First of all , you need to check the hosting site to find out what kind of sites they can offer. A lot of free services will only provide you with th the tools necessary to build your own websites or let you use their templates, but not add overly dynamic personal scripts. If you cannot find the kind of dynamic scripts you want to use, look for a paying for a plan instead. When you choose a web hosting company, select one that resides in the specific country of the audience you are targeting. For instance, if your site primarily targets people who live in the US, the data center of your web host should be located there. Don’t get me wrong, you can still choose whomever you want, even if its not in the country you are targeting. Just saying, its better for those instances. Choose a hosting service that allows you to instantly and easily view your web statistics. You will want to know things such as how many people are visiting your website and what pages they are viewing. You can even find out how long they stayed on your site, and what search words they used to find you. These can be important in the long run, so use a server which offers those tools. 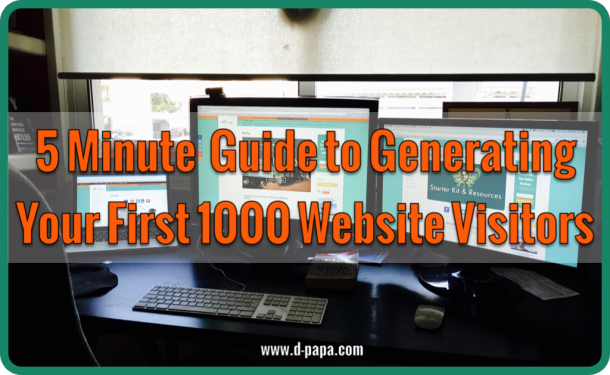 After all, your first website build is the one that will teach you lessons – not make you a ton of profits. You may end up with a lot of downtime, and you’ll have ads that aren’t yours, but you’ll get an intro to running your own site. Make the most of your profitability of your website by closely looking into the many web hosting services that want your business. You can be asked to pay as little as $1 per month to hundreds or thousands for your own dedicated server, but the least expensive ones can often prove the most reliable. While you will often see bandwidth increase if you pay for a higher priced host, the lower priced options might not mean any increase in downtime, which should influence your final decision. You should never pay in advance for hosting services. Many companies will offer you a discount to sign up for a longer term. What if the hosting company goes bust? Worse yet, what if you do not like something about the hosting company and wish to switch? It is better to pay as you go with web hosting. Blue host is an example of paying up front. I had to learn the hard way, by thinking I was paying monthly, something like I am at Host Gator, or at Wealthy Affiliate. 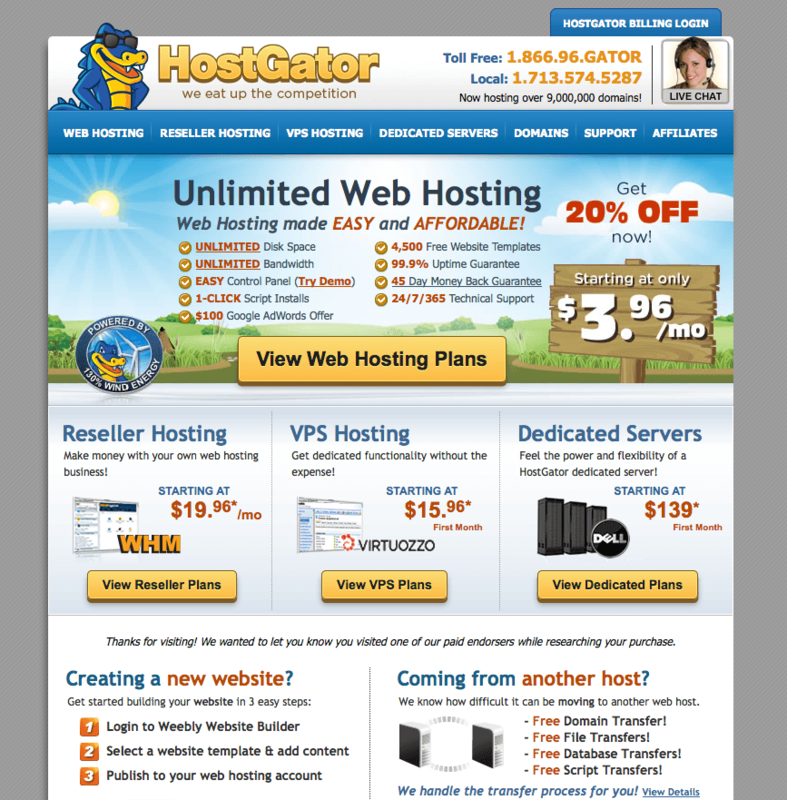 HostGator’s service is monthly. However, with BlueHost you pay up front. Suddenly, when I moved my new domain to Blue Host, I chose the plan for 3 years, at 3 dollars a month. Suddenly I got charged over 290 bucks….but thank god, they allowed me to change my plan, and didn’t go for the up-sells. Special Security features etc, back up plans etc. So the cheapest price at blue host is around 60$ for 12 months. UPFRONT. Look its not that bad for what it offers. So if you are a person that doesn’t like paying upfront, then Blue Host is not for you. But if you are interested, you can check for a domain right below using Blue hosts Domain Finder. 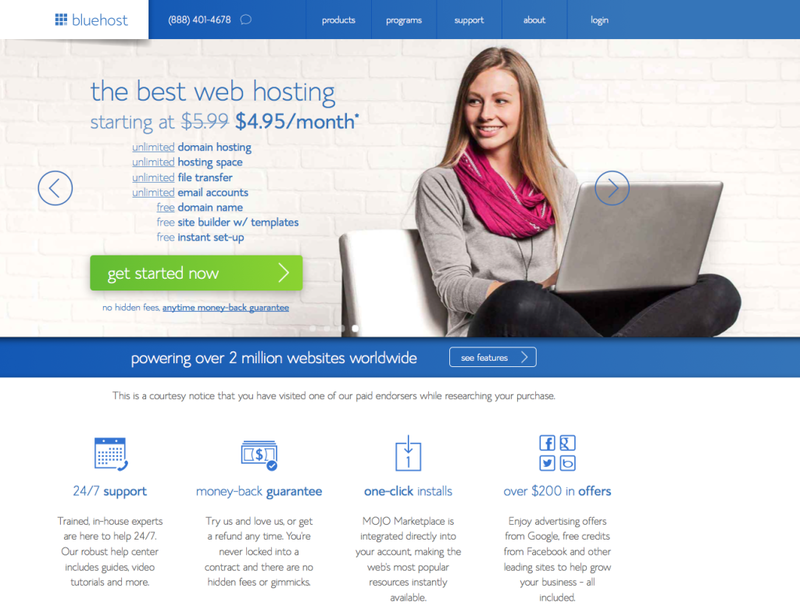 If you are looking for a month to month hosting services, then you should look into HostGator . 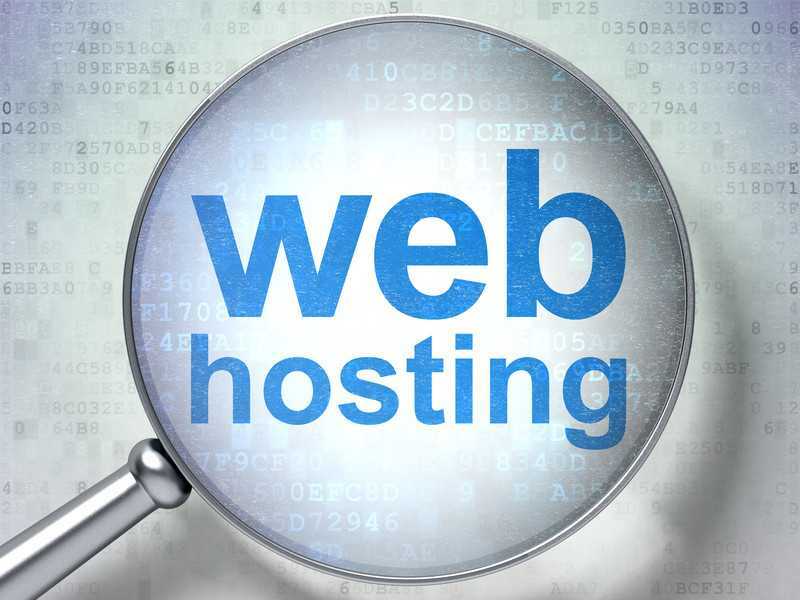 As you have read in this article, every web hosting site differs greatly from one another. 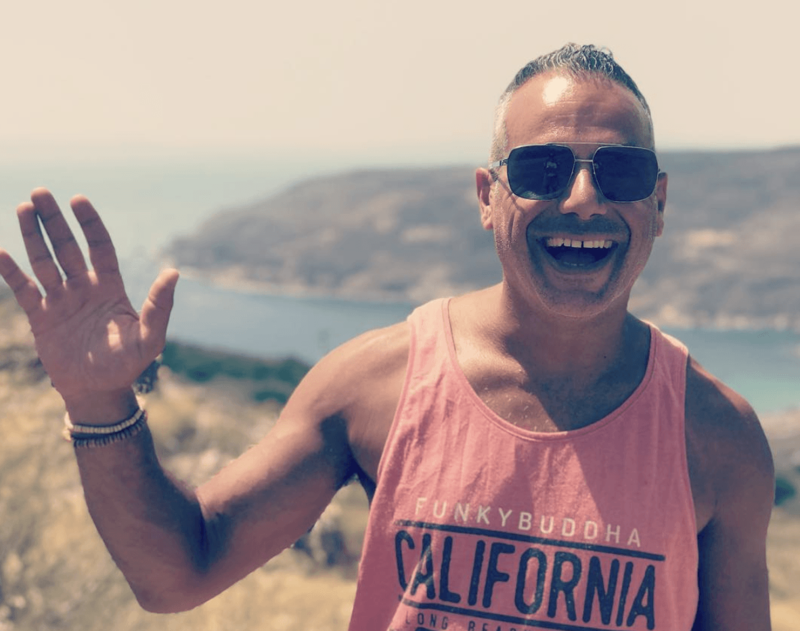 I’m going to create a review for each one at some point, but for now, I’m just mentioning the ones I’ve used personally, since my journey as an Affiliate Marketer, I have designed a few websites, including this one right here, and I’ve also transferred to other domains, checking everything out . So I have my share of experiences on which hosts you should choose. 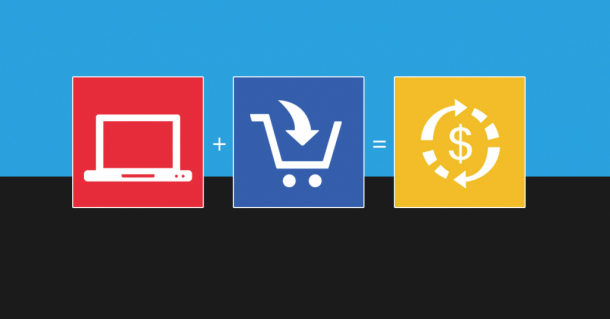 Follow these tips to learn which features are essential for your site. Comparison shopping makes it easier to locate the provider that can best meet your needs, and at a price that is within your budget. So really its a win win situation. You don’t have to pay for anything if you don’t want to. Simple as that. Thanks for reading! See you inside! Don’t forget to comment below, and subscribe for more articles such as these.